Utopia is located at the end of Waterfall Gully Road in the lush green surrounds of Waterfall Gully - just 10km from Adelaide CBD and around 4km from the roundabout at the intersection of Greenhill and Glynburn Roads. 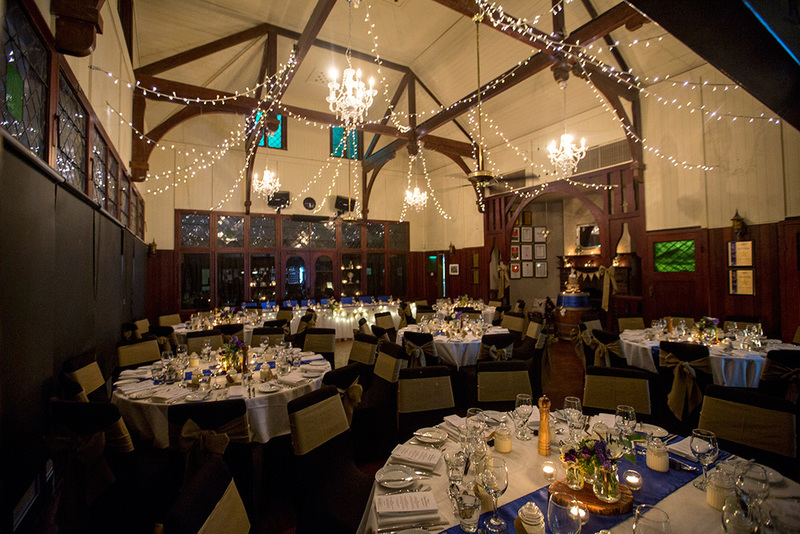 The restaurant is housed inside the gates of the beautiful Cleland Conservation Park, in a century-old stone chalet. It is accessible by two staircases or a wheelchair-friendly ramp. 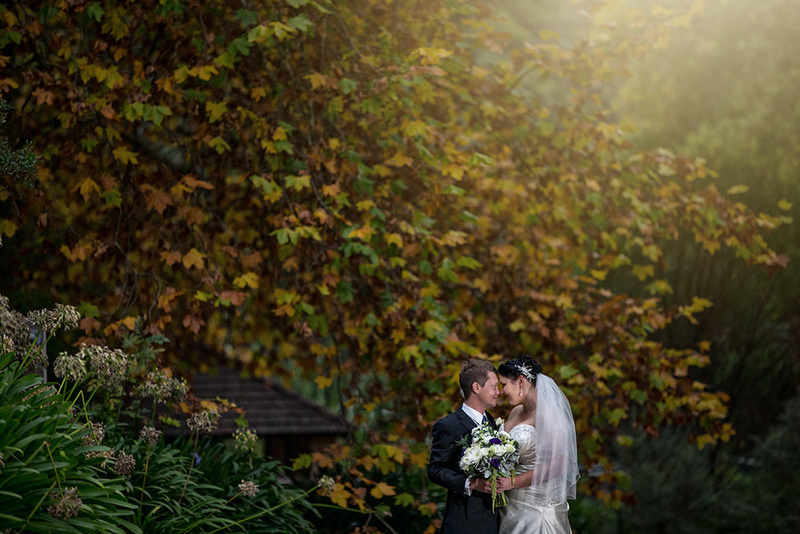 It is the only Adelaide wedding venue next to a waterfall. This is a popular destination for joggers, cyclists, and bush walkers, as well as families and tourists enjoying a peaceful day in the nature. Utopia is also the starting point for the Mount Lofty Summit walking trail which allows visitors to have some morning tea or lunch after the beautiful scenery on the summit. We love Utopia @ Waterfall Gully. The food and cakes are creative and excellent. 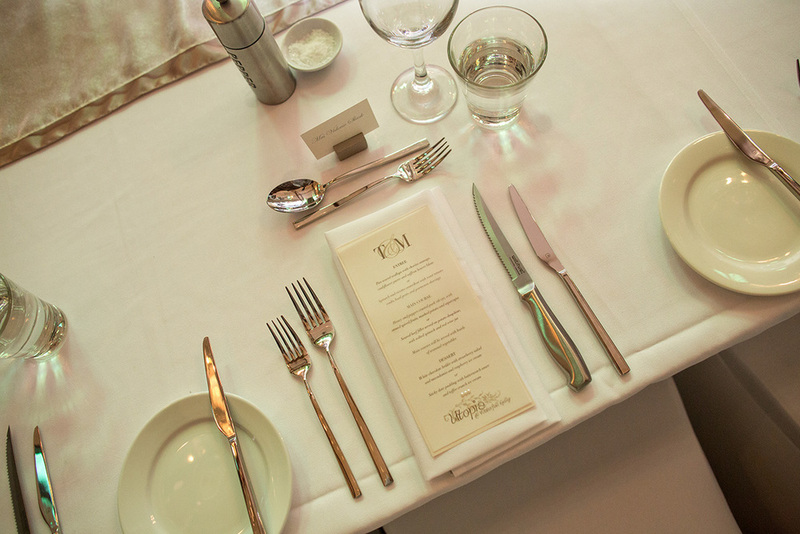 The restaurant has won numerous awards for weddings. The staff there are just so professional and helpful. 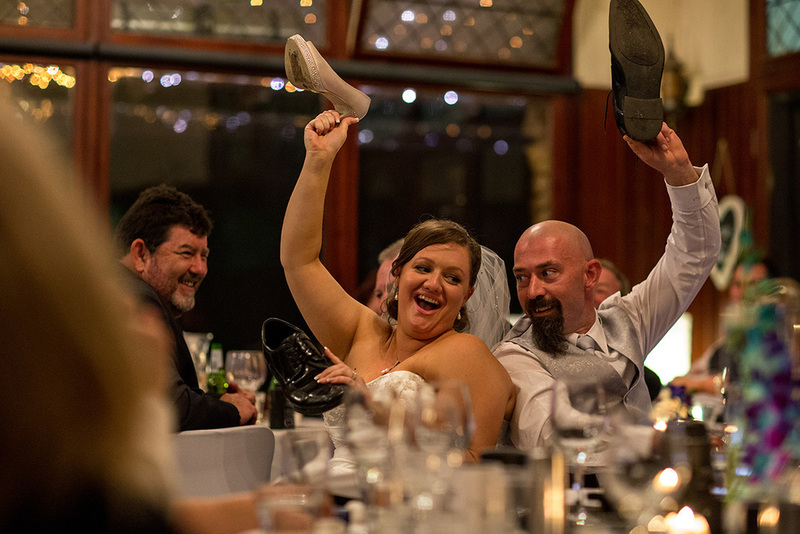 They are great to their clients as well as to us, Adelaide Wedding Photographers. You can have great photo backgrounds regardless of whether it's summer or winter, The gully creates some very nice lights with the afternoon sun. This light is perfect for wedding portrait. 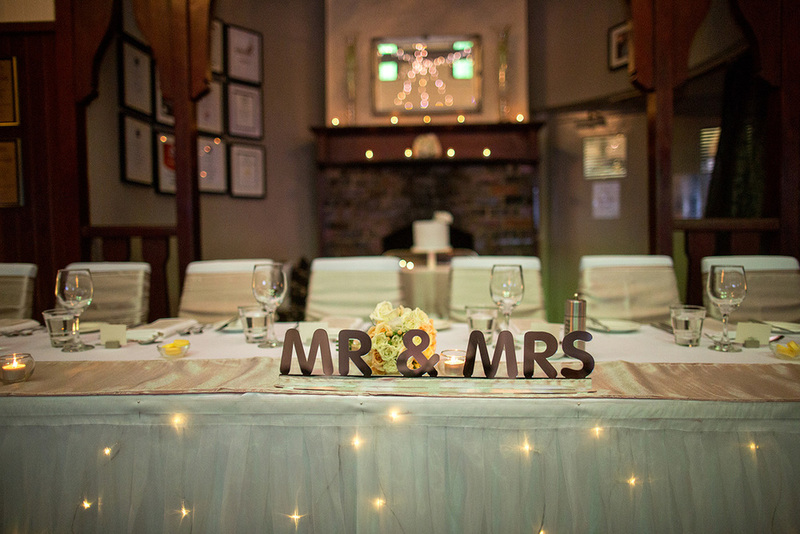 The reception room is filled with magical lights which give a fairytale wedding. 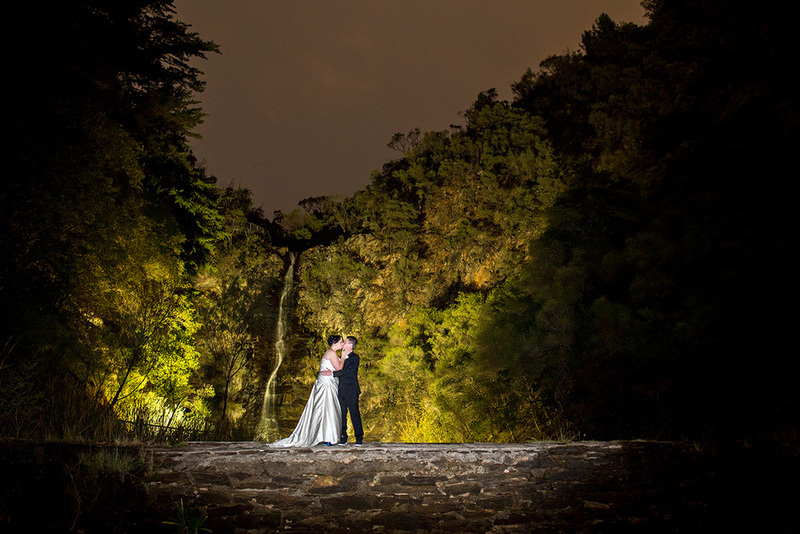 At night, we are one of the few wedding photographers in Adelaide that is able to do night wedding portrait with the waterfall. As wedding ceremony and reception are all in one location, in general, bridal party do not see a need to travel outside of the gully for bridal portrait session. 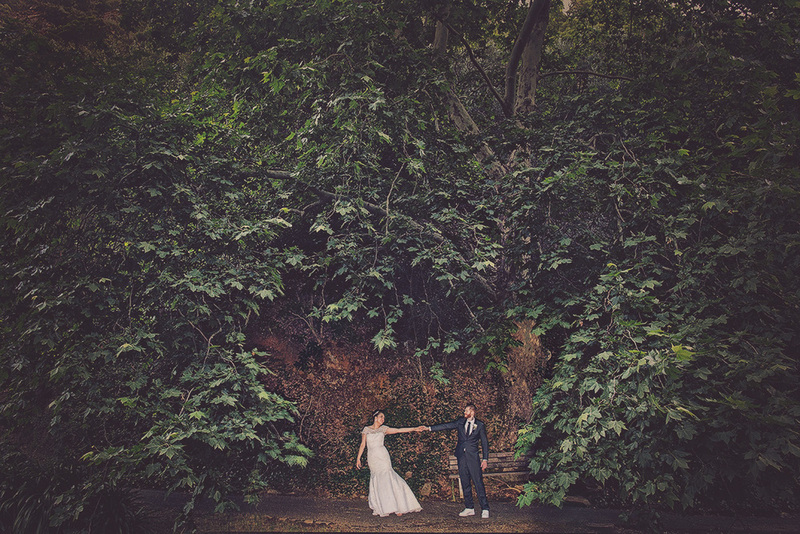 The waterfall and surrounding greeneries provide some of the best wedding photos. The guests are also very well taken care of by the reception while the bridal parties are having fun with their wedding photographers. 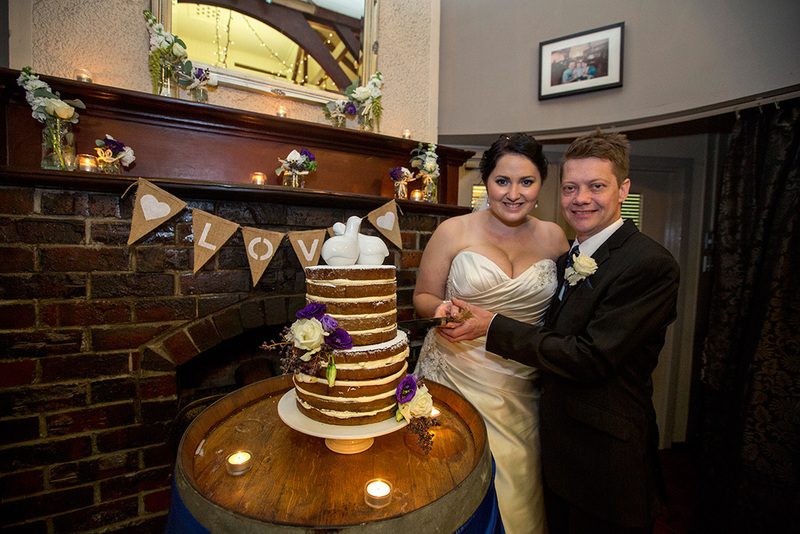 Highly recommend that you do check out Utopia @ Waterfall Gully as your wedding venues.